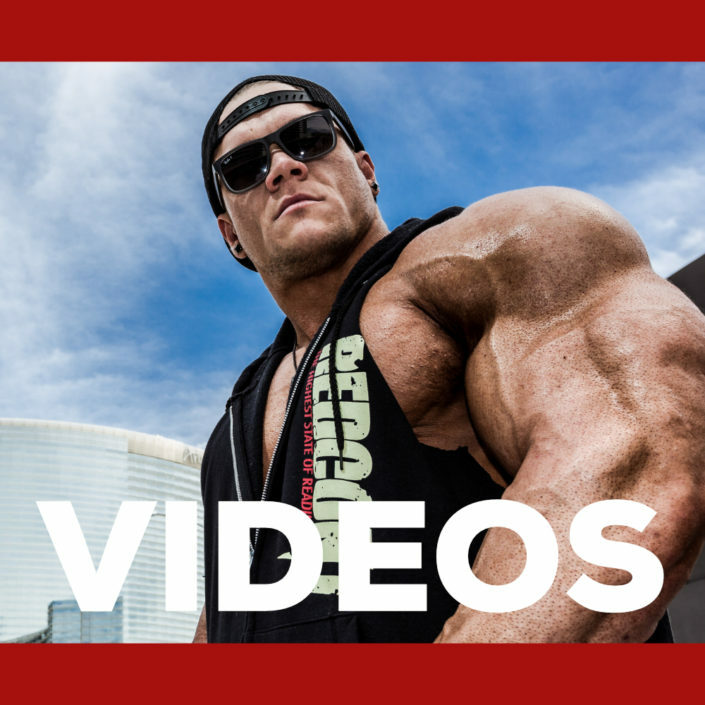 This is the first in a series of in-depth videos sounding Dallas McCarver’s contest prep for the Arnold Classic. At this point we are a little more than 10 weeks out, and Dallas is sitting at an incredible 330lbs. Dallas has also begun this journey with a new coach in his corner. 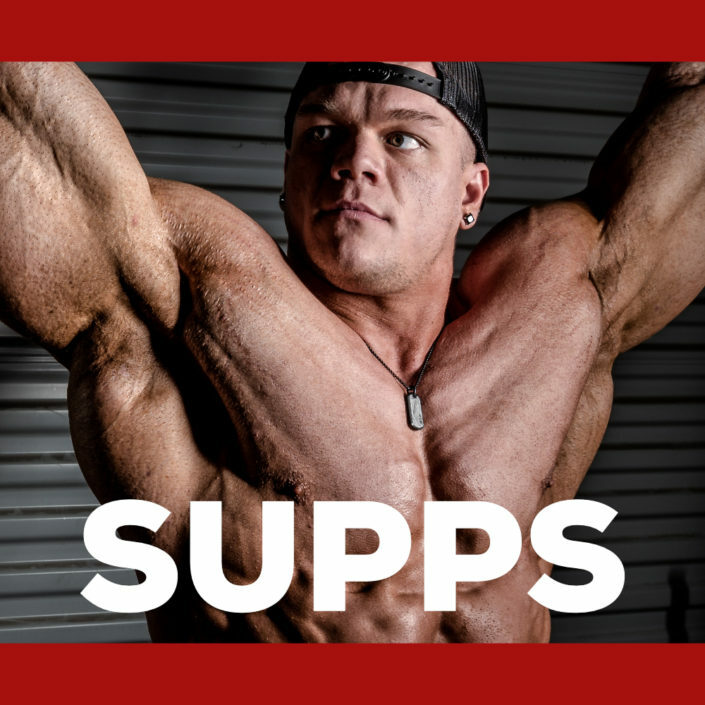 After much deliberation he opted to enlist the services of famous contest prep coach, Chad Nichols, the same man who helped Ronnie Coleman collect his 8 Mr. Olympia titles and Sandow trophies! 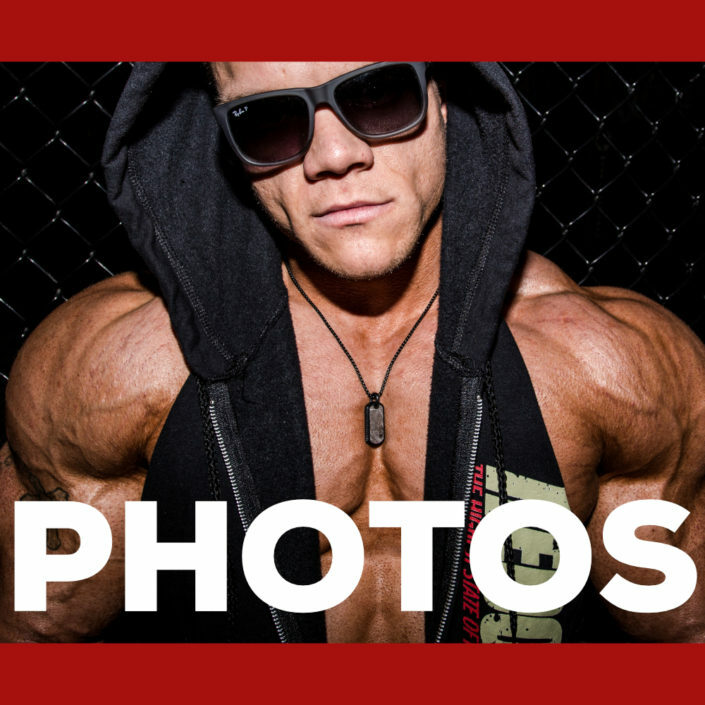 Join us as we chronicle Dallas’ road to the Arnold in more detail than ever seen before. The good, the bad, personal moments, and much more will be captured and available for you three times per week!